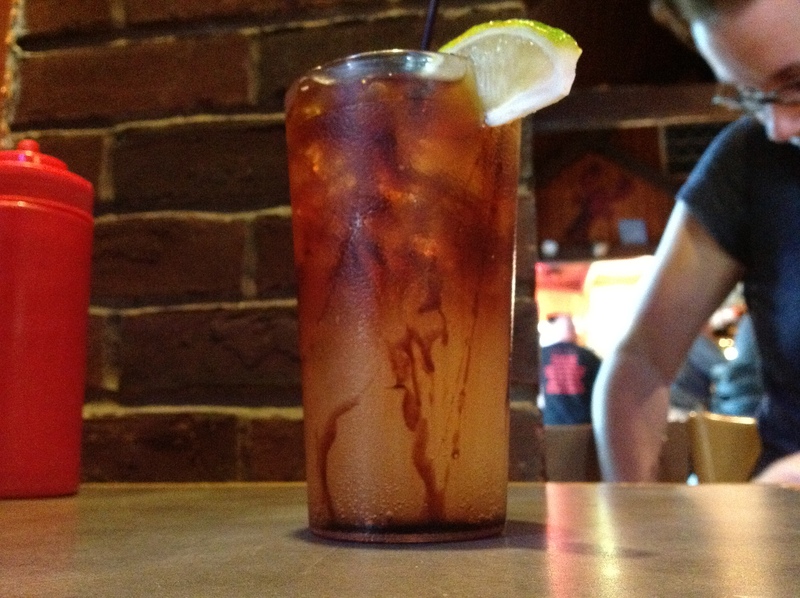 Ryan at Glacial Till is hosting this month’s Accretionary Wedge: Geo-Brews and Geo-Cocktails. I have two “additions” to the list. 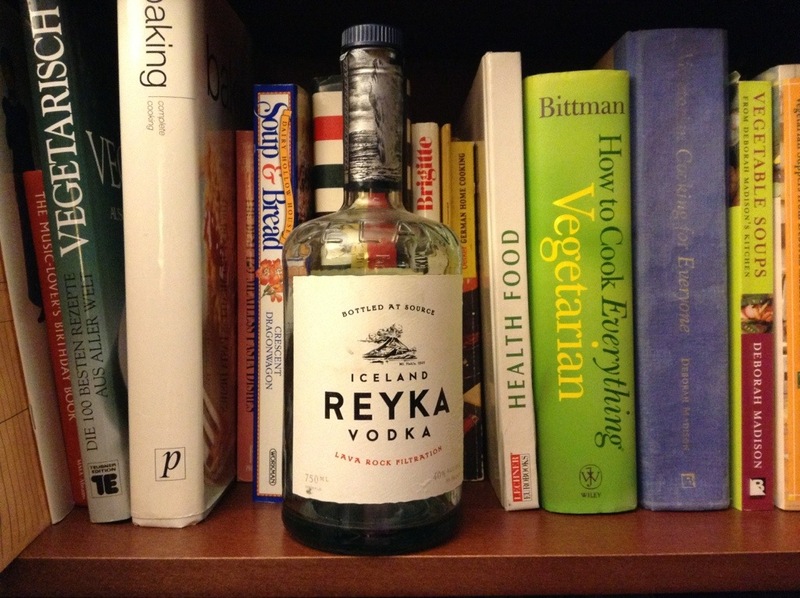 The first came from a spin through the NH state liquor store a number of years ago where I found a bottle of Reyka vodka on sale. The front of the bottle claimed that it was “lava rock filtered” and that was enough for me to plunk down a few dollars to bring home. One of the students I had in my Iceland geology class two years ago actually chose to research the company and learn more about how they used not only basalt rocks to filter the vodka, but also used geothermal energy to run their distillery. And the vodka wasn’t half bad either 🙂 The bottle is still sitting on my bookcase (empty unfortunately). Great post! But, could the behavior of the molasses be due to dissolution of the molasses into the drink rather than viscosity change due to temperature? I suppose I could test this by making & drinking this in the current sub-freezing temperatures… Last summer, it was definitely hot enough to warm my beverage before I drank all of it!